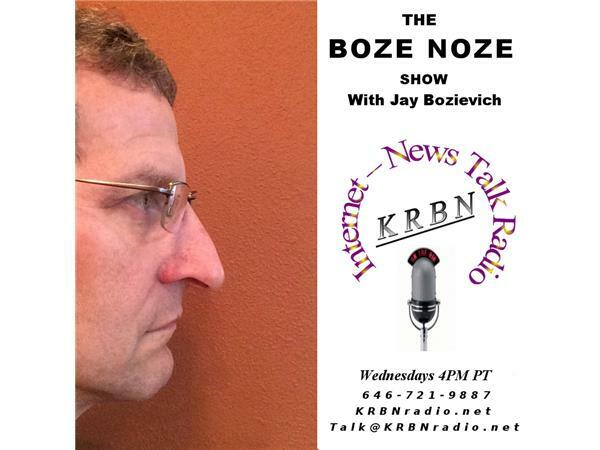 LIVE TODAY @ 4:00 pm Pacific the Boze Noze will be a free for all. I will be just back from Florence and the one year celebration of the Healthy Directions Coalition aimed at reducing underage drinking in West Lane County. I have also been living under a death threat for twelve days. So I will have substance abuse prevention and mental health on my mind. Of course, we can talk about any topic you have in mind just call!